Be a grass root! This website is a reaction to politics in Albany. Instead of management by fact in New York State, we get name calling, and more restrictions on rights – including the right to due process. Have you noticed that politicians will talk about “gun control,” but they avoid admitting that they’ve denied due process to any citizens targeted under the SAFE Act. Better to appear to focus only on the 2nd Amendment rather than let people know you’re also going after the 4th, 5th, 6th and 14th Amendments. Governor – Mr. Cuomo has announced he is running for a 3rd In addition, the State Attorney General and Comptroller post are both up for election. NY State Senate – all 63 seats will be up for election in 2018. NY State Assembly – all 150 seats will be up for election in 2018. One US Senate Seat for New York – Democrat Kirsten Gillibrand is running for a second term. All US House Seats for New York – all of New York State’s 27 seats in the US House of Representatives will be up for election in 2018. Here is one simple question for every politician running for office: Do you believe all citizens are entitled to due process? If the answer is yes – as an elected official will you state your position on due process repeatedly on the campaign trail, and will you publish it on your website and in messages to voters? If you believe all citizens are entitled to due process – what will you do about any law which denies due process? Even those of you reading this who do not live in New York State, join grassroots pro-rights organizations where you live. You may not live in New York, or California or Connecticut, New Jersey or Maryland, but you can bet anti-rights forces are already active in your state. States like New York are the incubation sites for laws aimed at restricting constitutional rights. Don’t wait – start now to get active. 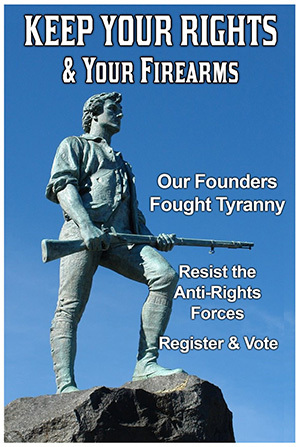 In addition, energize and mobilize family, friends, neighbors, and fellow 2nd Amendment supporters – register to vote and get to the ballot box in November 2018. 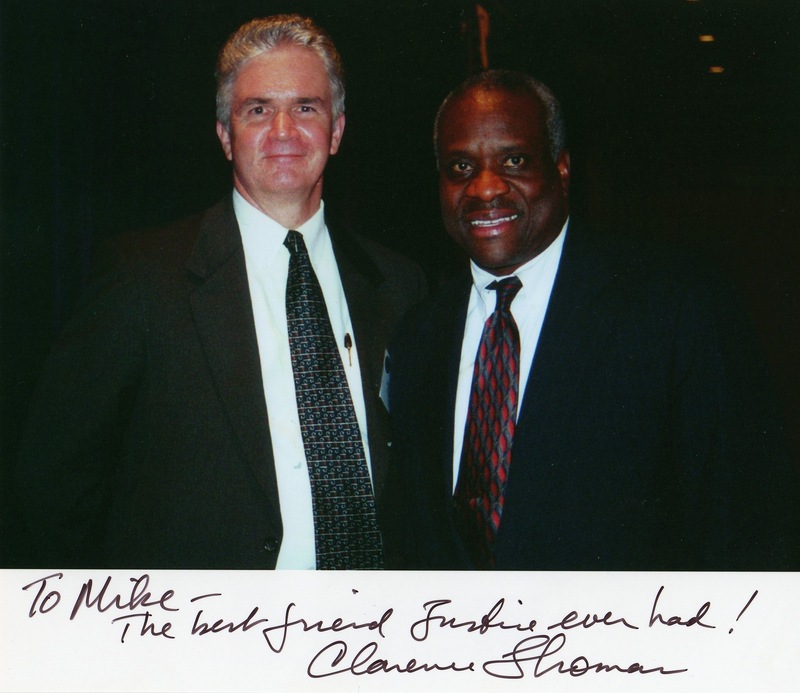 Mike Benard — Former liberal who “evolved” to an independent, as Ms. Clinton might say.